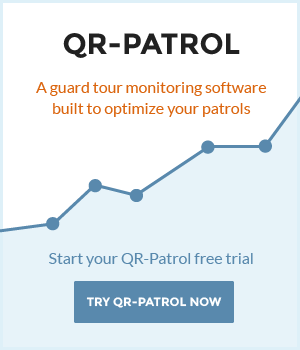 New QR-Patrol Mobile App is released in BETA! Listening to our customers’ valuable feedback has helped us develop the product that QR-Patrol is today: a powerful - yet user-friendly, leading solution in the market of Real Time Management Systems! Terracom pitching to investors at the 2nd Hellenic Innovation Forum. After almost a decade of crisis unparalleled in the last 60 years, Greece is compelled to boost its economic growth through a different path.